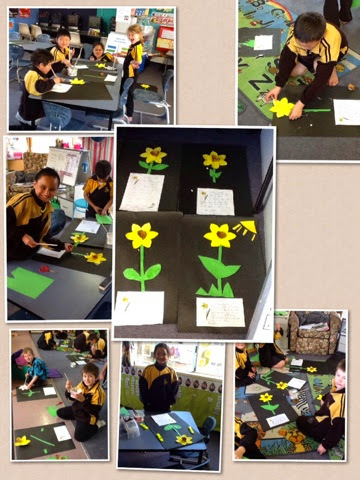 We had so much fun making daffodils! 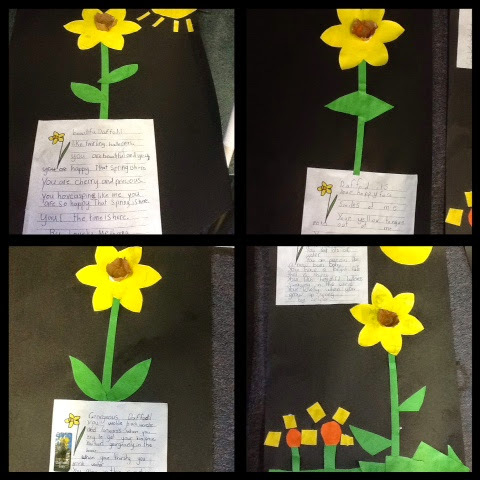 We used personification to describe our daffodils and then brought these to life when we created our masterpiece! Today we started looking at instructional writing. To help us learn this we looked at instructions on how to make a pizza. 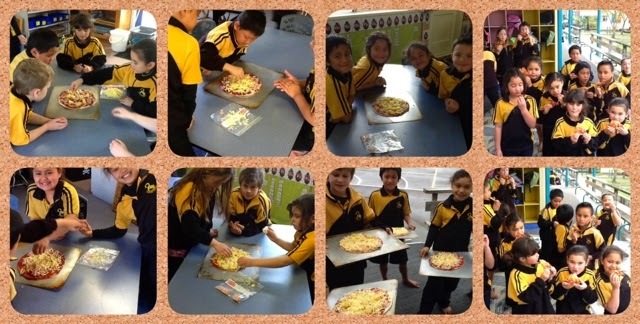 We followed the instructions and made delicious pizzas! What were our steps? 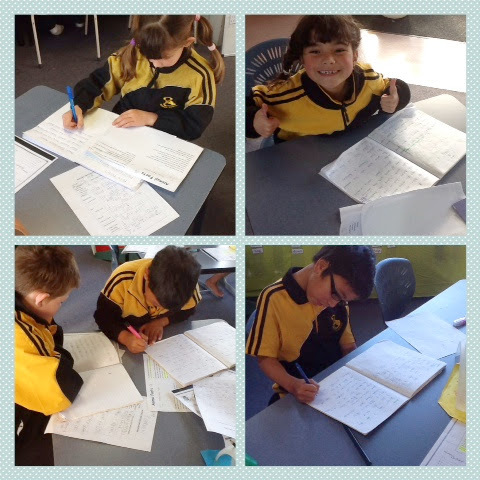 We have been doing report writing this week in Rm 6. We researched about Polar Bears and learnt lots of interesting facts! We organised this information into the different parts to a report and then put it all together to write fantastic reports on Polar Bears! Do you know some interesting facts on Polar Bears? 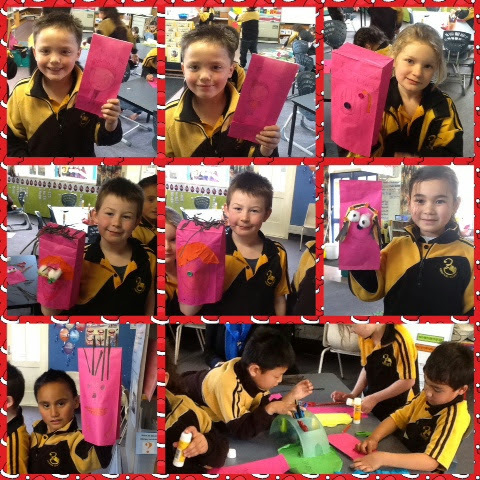 On Friday we made feeling puppets. We discussed all of the different emotions that we can feel and what they look like. We then made puppets showing one side feeling happy and one side feeling sad or angry. Can you tell which emotions our puppets are feeling? 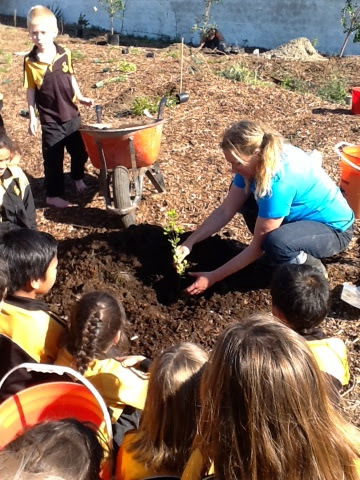 We had a great time planting these beautiful trees! 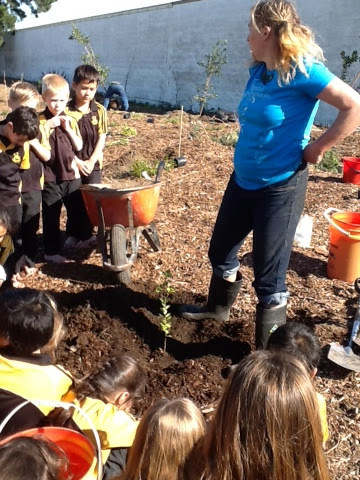 Do you know the steps to planting a tree? 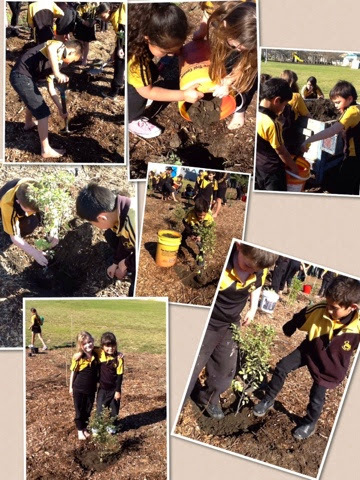 Today we helped beautify the back fence boundary by planting lots of special native trees. 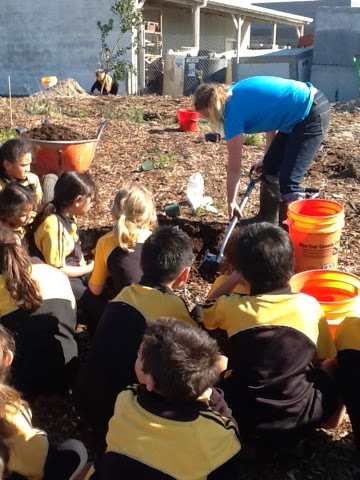 Kauri (and her dog) taught us the correct way to plant a tree and how to look after it. Do you know what a tree needs to grow well? We looked at Picasso and his cubism art. 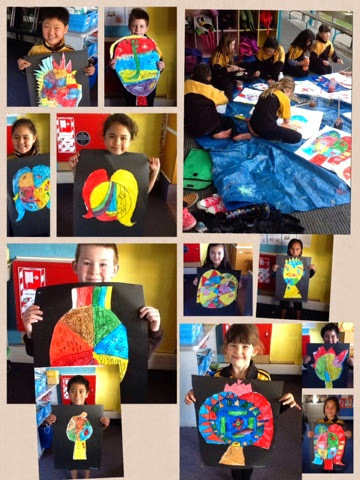 We had lots of fun making self portraits using the Picasso cubism style! What do you notice about his art work?